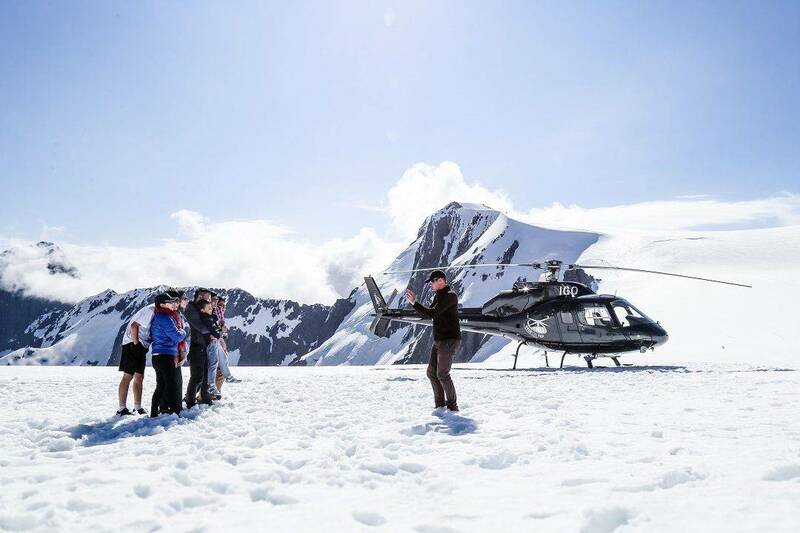 A favourite of the Robertson family, lift up from the high-country station nestled behind Matakauri lodge as you are whisked away on a fabulous family excursion to the Milford Sound and beyond. 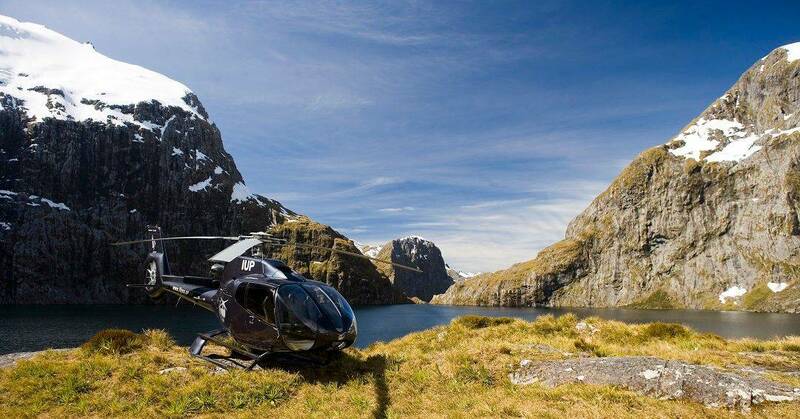 Land at an Alpine Lake, enjoy wine and cheese or coffee and muffins, all while driving Eco Golf Balls off an extreme mountain driving range. Explore a rainforest walk at Milford Sound and meet the native lancewood tree. Take a short hike through striking high-country or cast a spinner at elusive trout. 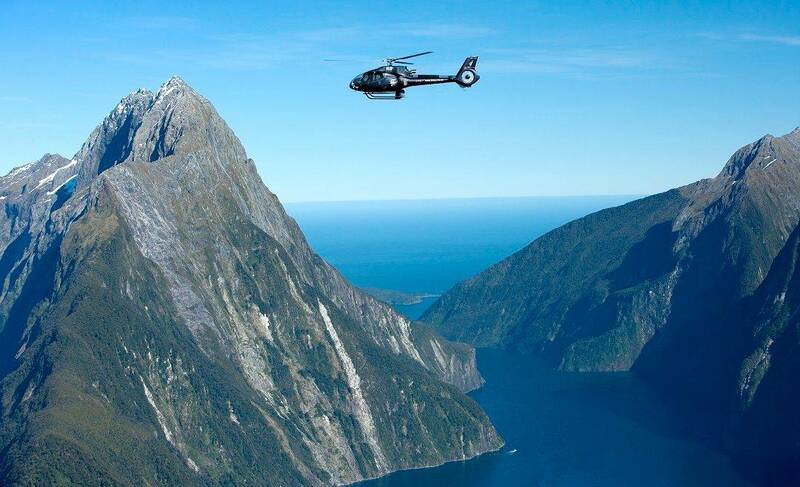 This ‘Robertson Family Heli Special’ will have you away for three hours as you enjoy three spectacular Milford Sound landings.